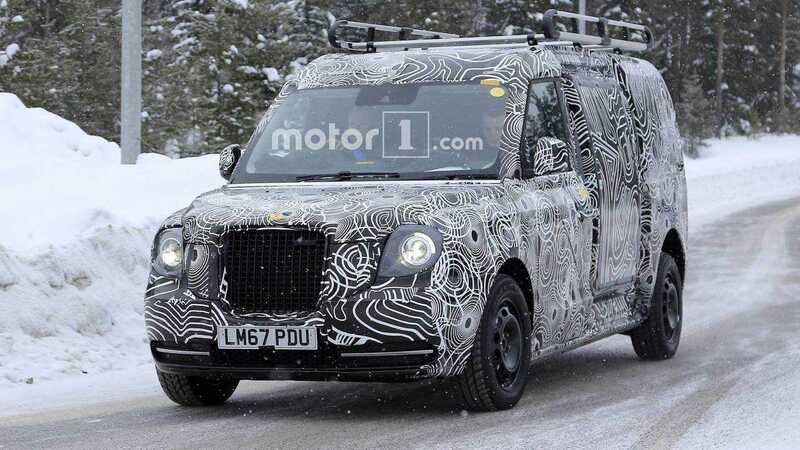 The London Electric Vehicle Company (LEVC), other than its range-extended taxi TX, is developing a van (image above) equipped with the same powertrain. The prototype was recently seen undergoing tests, as the market launch in 2019 is approaching fast. Public premiere is expected later this year. The Geely-owned LEVC intends to produce in 2020 up to 10,000 TX and vans (fifty-fifty split) at a £325 million factory in Warwickshire, and up to 20,000 in 2022. LEVC TX can go up to 70 miles (112 km) in all-electric mode using a 31 kWh battery - the plug-in hybrid van will have lower range, due to its bigger size and weight. Then you can recharge the battery (normal or fast charging CHAdeMO and CCS Combo) or fire-up the 1.5-litre petrol generator. "The company added that the vehicle will not focus on “last-mile delivery” but, instead, will provide the link between out-of-town distribution centres and city destinations. “Our segment is vans that undertake 100 miles a day — a role currently filled by one-tonne, medium-sized diesel vans,” LEVC said." "We are aiming to deliver a vehicle that, for its size, will deliver a competitive total cost of ownership." 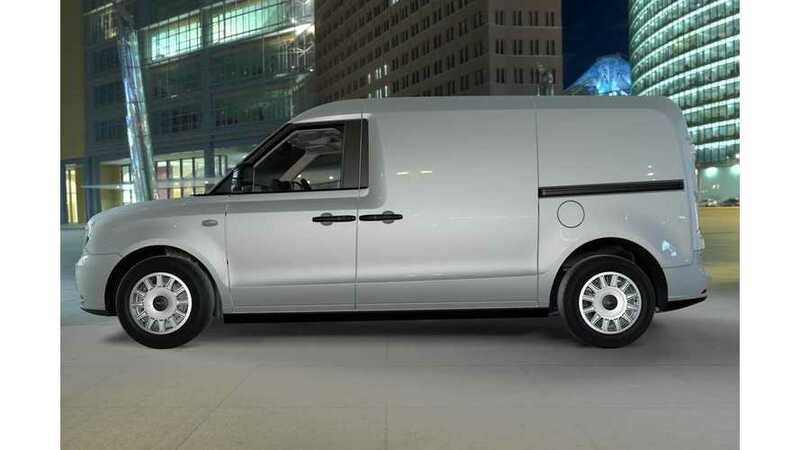 Similar figures are expected for the van, although they are likely to be slightly lower given the vehicle's extra weight.